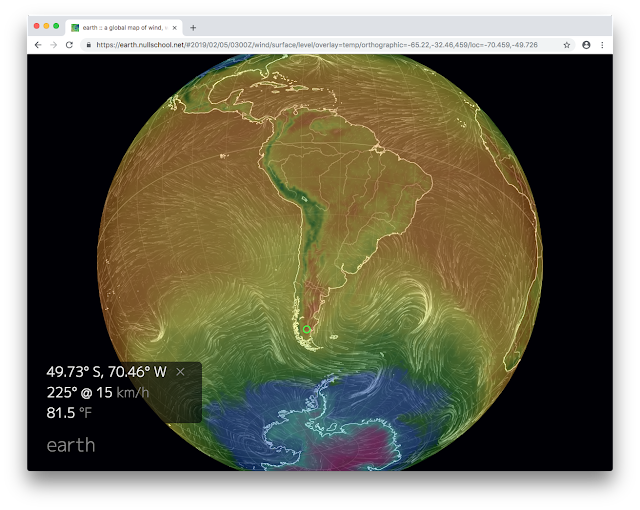 Unusually warm temperatures in Argentina's Tierra del Fuego province, an area called the gateway to the Antarctic region, led officials to declare Tuesday a holiday and residents to the shores for recreation. 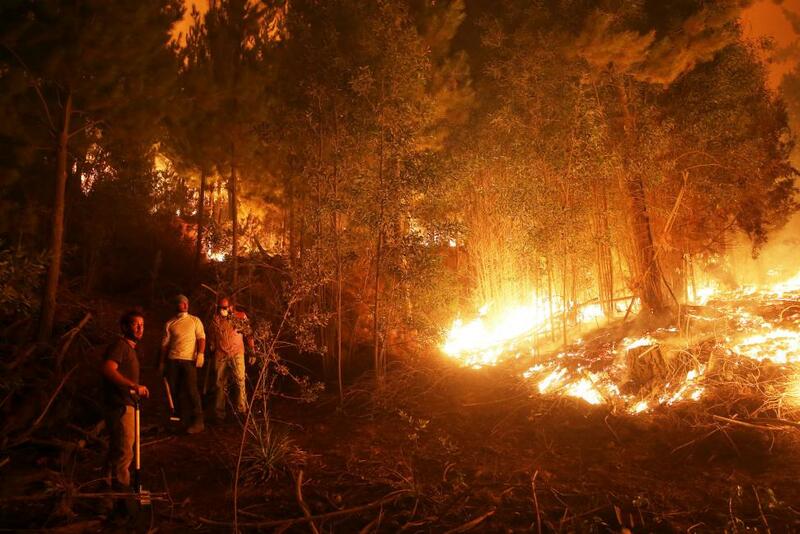 The area, which is undergoing summer, reached a temperature of 87 degrees Fahrenheit in Rio Grande Monday, about 1,400 miles south of Buenos Aires. Some people changed daily habits due to the heatwave in the area this week. 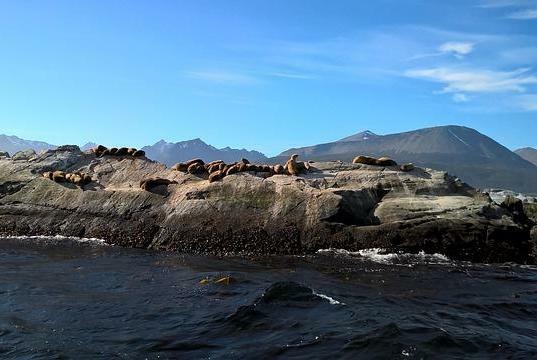 Some unusual activities "for these latitudes" have been seen, like sunbathing and swimming along the coast of the Argentine Sea and the Beagle Canal in Ushuaia, Sureno reported Tuesday. Officials in Tierra del Fuego province declared Tuesday a special day off for government workers because structures are not built for warmer weather. Only skeleton groups worked at government agencies, Sureno's report said. Tierra del Fuego, which has a population just over 152,000, is an archipelago in the southernmost part of South America, with Argentina occupying its eastern part. It's located about 620 miles from the Antarctic Peninsula through the Drake Passage.